Maxim had a maximum rate of fire of 500 rounds, so was the equivalent of around 40 well-trained riflemen. established at Grantham in England. at battalion level by the light Lewis machine guns and thus the firepower of each brigade would be substantially increased. Somme in 1916. A Base Depot for the Corps was established at Camiers. team also had two spare men. infantry tactics to be devised. There are many instances where a single well-placed and protected machine gun cut great swathes in attacking infantry. employing creeping barrages, with fire falling ahead of the artillery barrage to catch enemy troops moving to the rear. They would concentrate fire on specific targets, or sweep the enemy ground behind his front and support positions. plus one under Divisional command, in each Division. 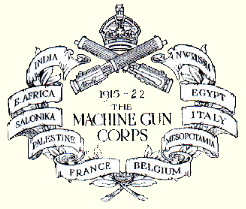 A total of 170,500 officers and men served in the MGC, of which 62,049 were killed, wounded or missing. Formed August 1914 : in York. A training unit, it remained in UK throughout the war. Moved in August 1914 to Whitley Bay and played a part as Tyne Garrison. Formed at home stations in March 1915. 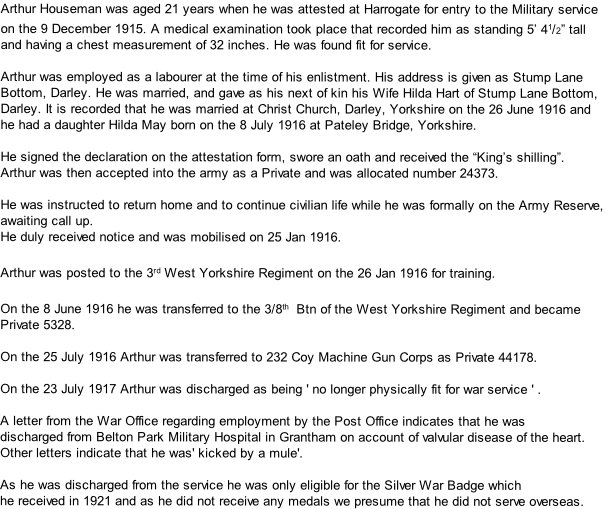 8 April 1916 : became Reserve Bns, all being at Clipstone Camp in Nottinghamshire at this time. Bns in West Riding Reserve Brigade. Moved to Rugeley on Cannock Chase in October 1917. In summer 1918 5th Battalion moved to Suffolk and 7th Battalion went to Ireland.